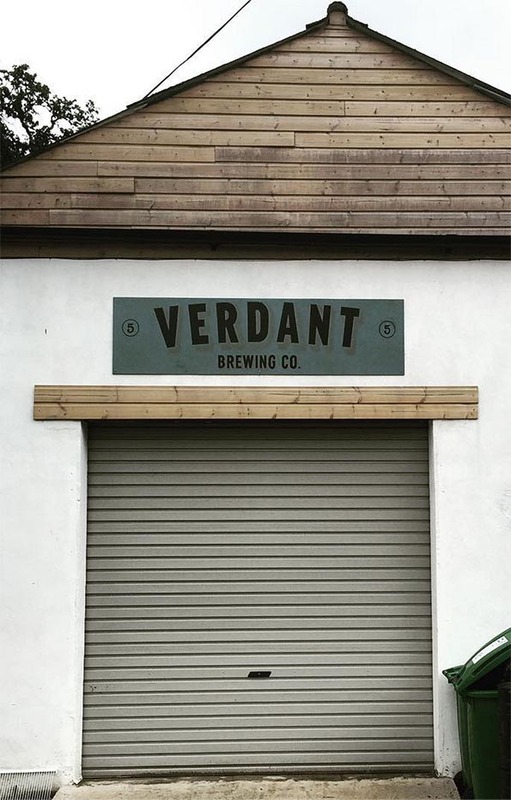 Verdant (Falmouth) are creators of some of the haziest, juciest, hop forward pale ales about right now and we are HYPED to welcome them to Port Street for a showcase of their excellent beer. Anybody fancy a pale ale? 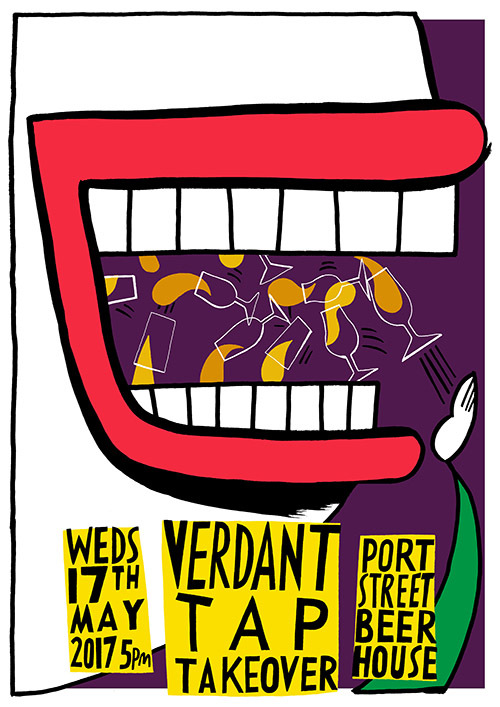 +++ hopefully some cans and other treats plus the Verdant troopers will be on hand to answer your every whim. 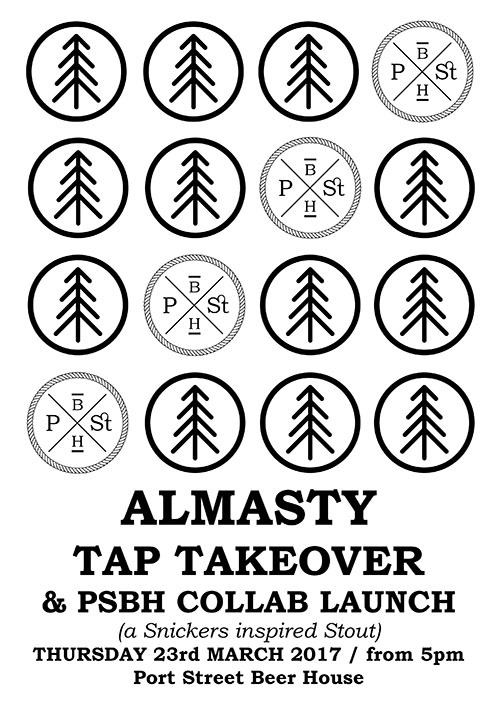 We are delighted to welcome Almasty Brewing Co. (Newcastle Upon Tyne) to Manchester for a tap takeover AND the launch of the Almasty x Port Street Beer House collab, an as yet unnamed Snickers inspired stout. Almasty is a search to create uncompromising big, bold flavours. 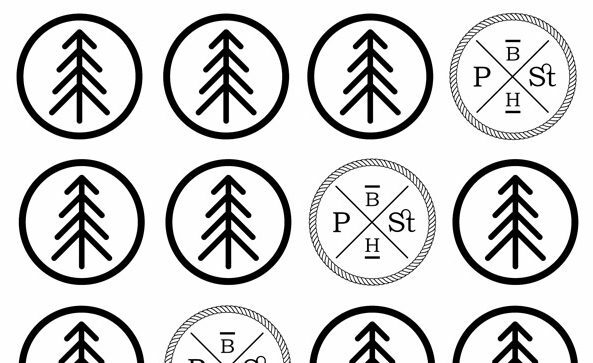 A showcase for fresh, seasonally inspired ales from brewer Mark McGarry. The only constant is change. 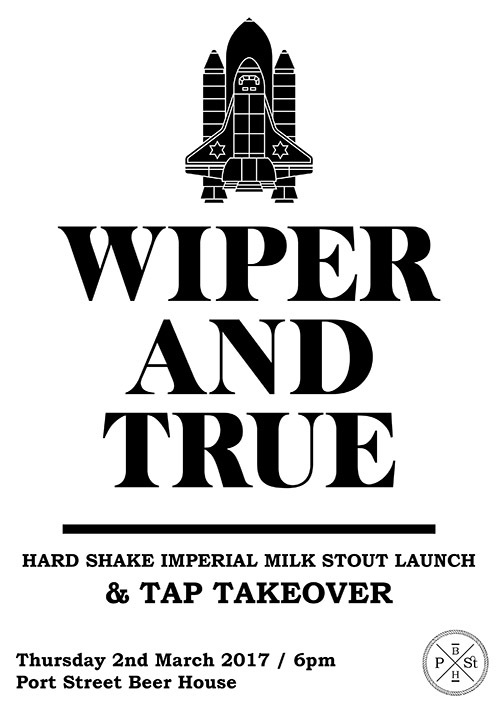 A stronger, more opulent version of Wiper and True’s original Milk Shake recipe with lavish amounts of chocolate malts, vanilla and the addition of cacoa nibs. Contains lactose. Single hopped with the US hop Columbus. Rich, sweet malts combine with notes of plum, black pepper and a hint of liquorice. Rich malts, bright orange citrus. Brewed with fresh orange zest. 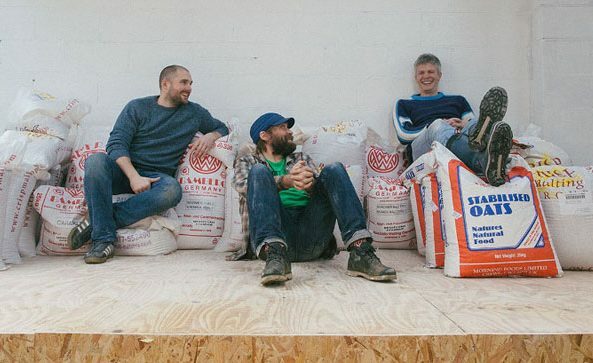 Motueka, Mosaic, Ahtanum, Comet and Simcoe hops unite to create a beer of immense character, flavour and depth. 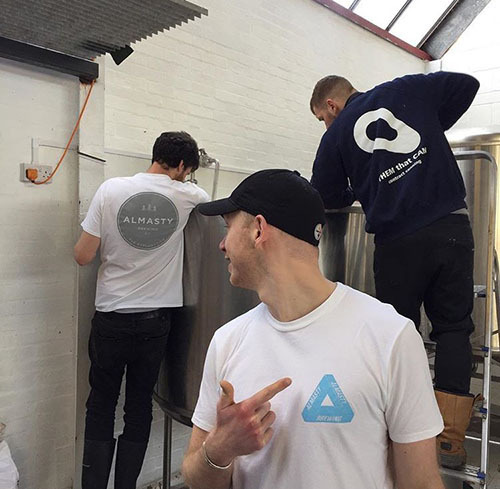 Citra, Equinox and Simcoe hops unite to create a beer that is harmonious, light and refreshing. Single hopped, exploring the magnificent Mosaic hop. Sharp citrus, blueberry and resinous pine. Tropical fruits and soft berries with a gentle bitter finish. Gooseberry and peach aromas pair with rich, sweet malts and a note of peppery rye. 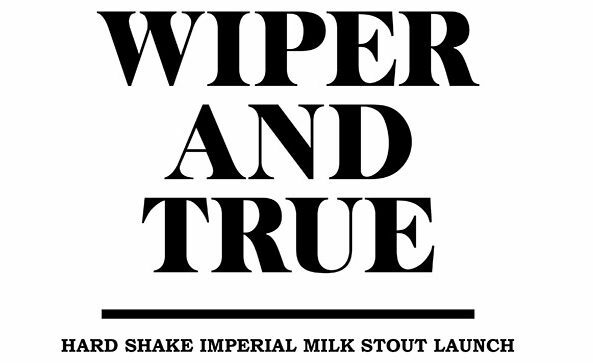 A rich, velvety and satisfying Milk Stout abundant with chocolate and vanilla. Contains lactose. 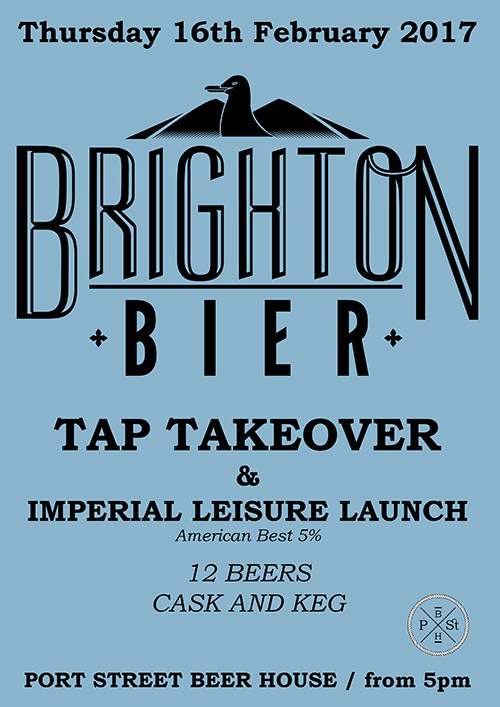 We welcome Brighton Bier to Port Street Beer House for the very first time to host the launch of their new 5% American Best, Imperial Leisure, PLUS to have our taps taken over by the below. 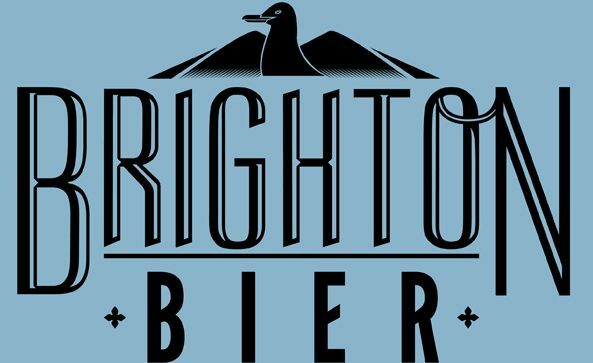 Some of the Brighton Bier team will be up on the evening so make sure to come down for a chat and maybe a few special tastings.